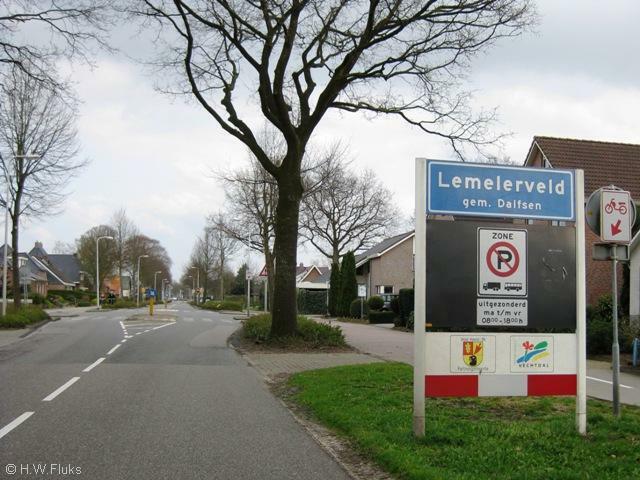 The small Dutch town of Lemerlerveld was an important location for the Dutch resistance during the second World War. The courage and kindness of the citizens of this town is a symbol of what made the people of Holland great in the midst of some of the greatest evil the world has ever known. On this Bevrijdingsdag, Dutch Liberation Day, we honor this small town and all the good it did for so many people, including my parents, Nardus and Sipora Groen as chronicled in the book Jew Face. This entry was posted on Friday, May 4th, 2012 at 12:58 am	and tagged with Bevrijdingsdag, Dutch, Dutch Liberation Day, Dutch resistance, Holland, Jew Face, Lemerlerveld, Nardus and Sipora Groen, world war and posted in Uncategorized. You can follow any responses to this entry through the RSS 2.0 feed.